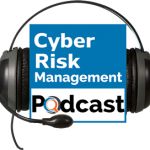 The Cyber Risk Management Podcast helps executives to become more proficient cyber risk managers. 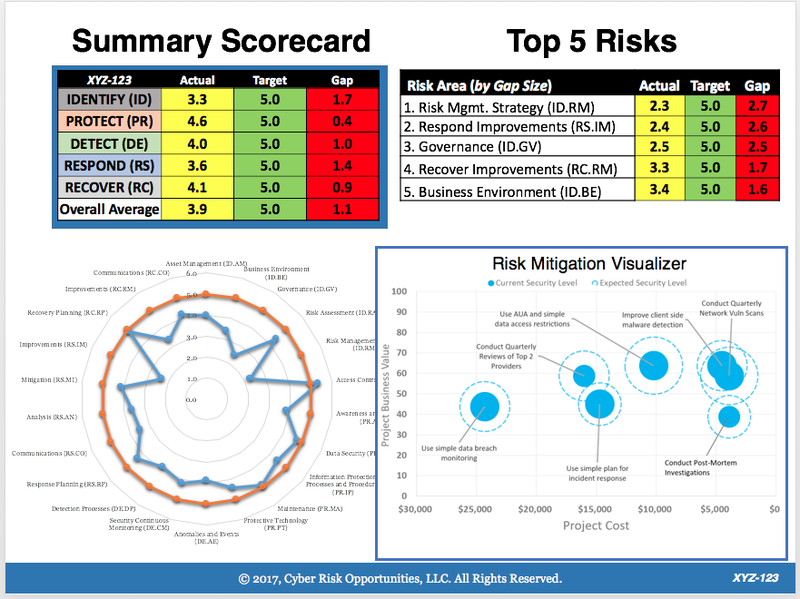 You’ll learn how to efficiently and effectively reduce your cybersecurity risks and how to continuously improve your cybersecurity management processes. You’ll also learn of the legal aspects of cybersecurity, from the reasonableness standard to the European Union’s General Data Protection Regulation. You will understand that having documentation without provable implementation is a massive risk factor for which upper management will be held responsible. Kip Boyle is a 20-year information security expert and is the founder and CEO of Cyber Risk Opportunities. 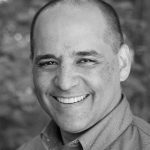 He is a former Chief Information Security Officer for both technology and financial services companies and was a cyber-security consultant at Stanford Research Institute (SRI). 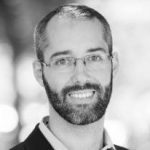 Jake Bernstein, an attorney and Certified Information Systems Security Professional (CISSP) who practices extensively in cybersecurity and privacy as both a counselor and litigator. Kip Boyle, CEO of Cyber Risk Opportunities, talks with Jake Bernstein, JD and CyberSecurity Practice Lead at Newman DuWors LLP, discuss how cyber risk management is actually a fiduciary duty of corporate directors and officers. 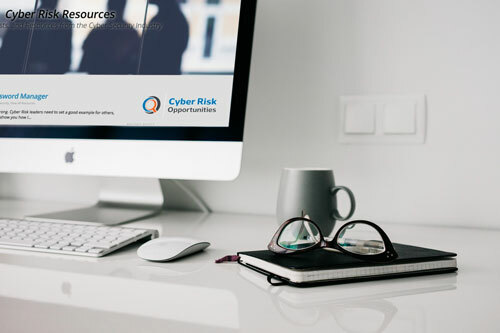 Kip Boyle, CEO of Cyber Risk Opportunities, talks with Jake Bernstein, JD and CyberSecurity Practice Lead at Newman DuWors LLP, discuss six “must read” non-technical books for cyber risk managers. Kip Boyle, CEO of Cyber Risk Opportunities, talks with Jake Bernstein, JD and CyberSecurity Practice Lead at Newman DuWors LLP, about why this is a golden age for cyber criminals.